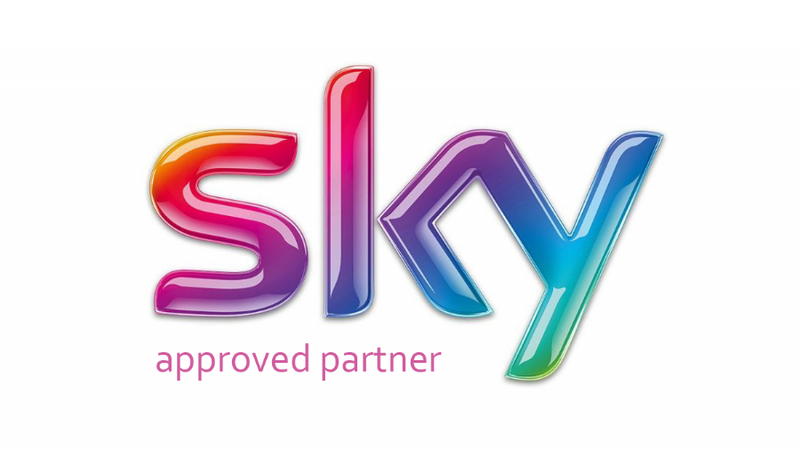 Have your Satellite TV installed with fast and friendly service throughout the Somerset and Devon region. 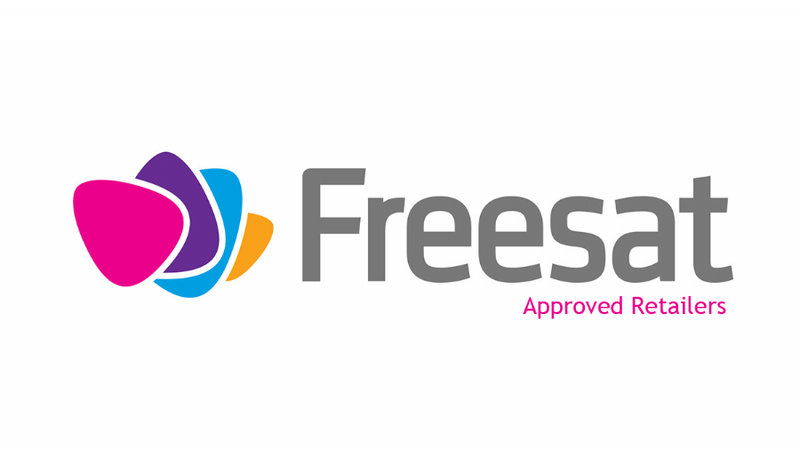 With over 17 years of experience our highly qualified installers are still the leading choice for local households and businesses needing a new satellite tv service. Whether you need a new Sky, or Freesat satellite dish installation, or simply need to repair or upgrade your existing satellite system. Each of our highly qualified satellite engineers has extensive knowledge of the local area, and can address any reception problems. Please contact us for a free survey, where we will be able to answer any questions that you may have. We will be happy to provide you with a written quotation for all work, including all the fixtures, fittings, brackets and satellite equipment. Whether you want a wall mounted installation, or prefer the satellite dish to be fitted to a pole, installed up to half a mile away, we specialise in discreet satellite tv installations, and are able to hiding any cables discreetly via cavities and voids in the flooring and walls of your home. 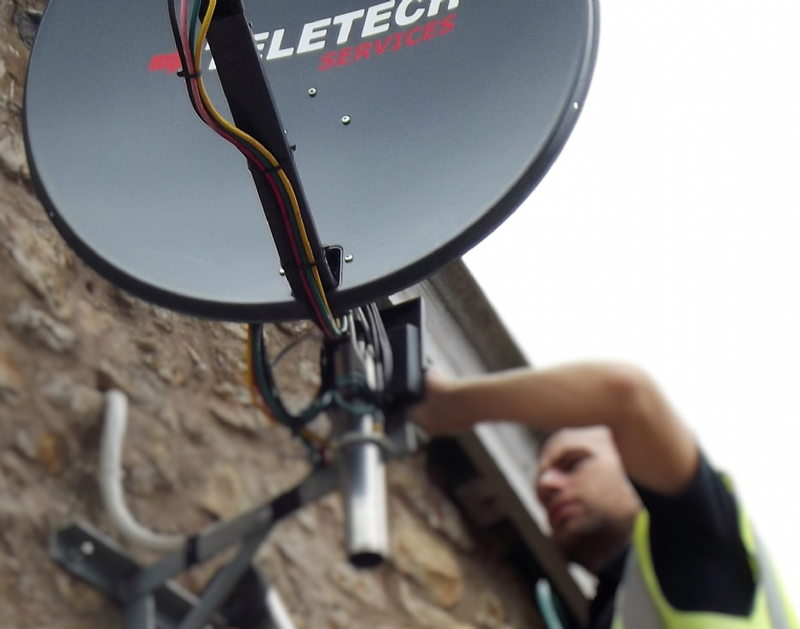 We can provide a bespoke satellite tv installation anywhere in Somerset and Devon.